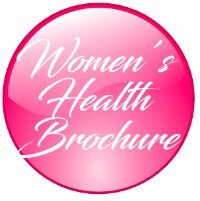 Women's Health Therapy provides rehabilitation services for the specific needs of women. SMC offers innovative treatments and therapies, helping women regain their well-being and once again enjoy active, satisfying lives. An evaluation includes an assessment of the individual's posture, range of motion, muscles, nerves, joints, balance, coordination and motor control. Further diagnostic tests are ordered if necessary. 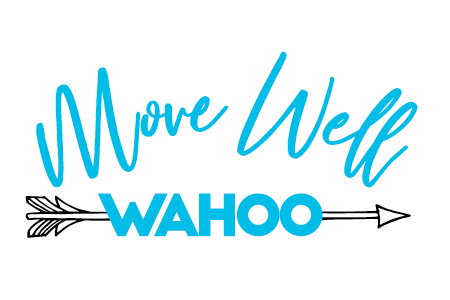 Following an evaluation, a custom treatment plan will be designed to strengthen muscles, improve musculoskeletal function and restore the ability to perform activities of daily living and leisure. This embarrassing little problem is urinary incontinence, and lots of women—regardless of age—are secretly dealing with it. About 25-45% of women suffer from urinary incontinence, defined as leakage at least once in the past year. If your back or pelvic pain from pregnancy worsens with getting up from a chair, rolling in bed, getting in and out of the car, lifting up one leg, or walking, your pain may be caused by pelvic girdle dysfunction. This is a common musculoskeletal condition that occurs during pregnancy due to strain on the pelvic joint. 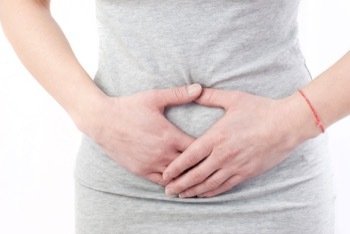 If you have pain below your belly button and above your legs, it counts as pelvic pain. It can be caused by a lot of things - things that can be treated.